For workers or longer stays, please contact us for discounts. 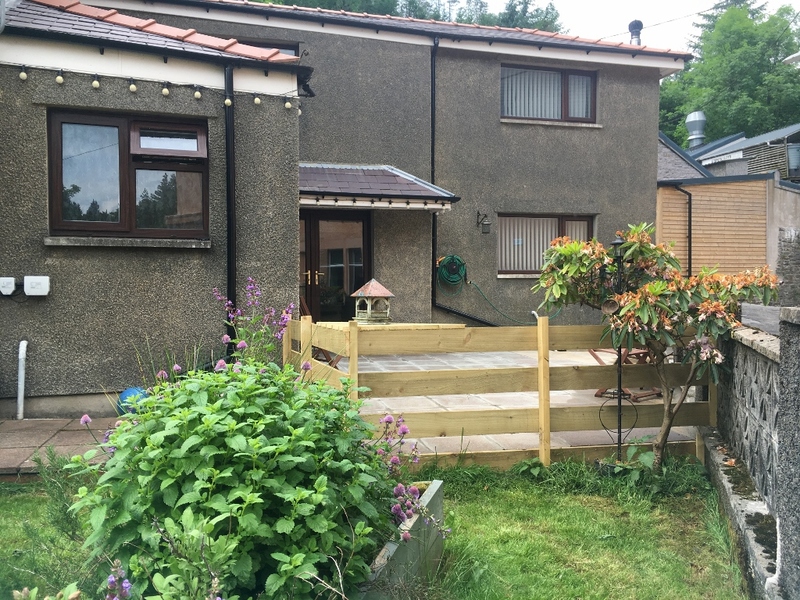 Set in the heart of the beautiful Afan valley, Beehive Cottage is the perfect base to start your adventure holidays or a cosy, romantic weekend away. 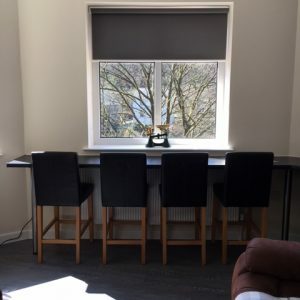 This two storey, self catering Welsh cottage offers 2 bedrooms that can sleep up to 4 people with 2 single beds in one room and a double bed in the other. Large downstairs bathroom with shower and toilet and washing machine and tumble dryer. Cosy living room with wood burning stove. 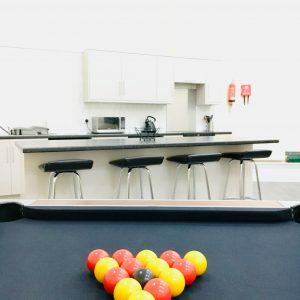 There is a fully equipped kitchen with cooker, fridge/freezer and dishwasher. 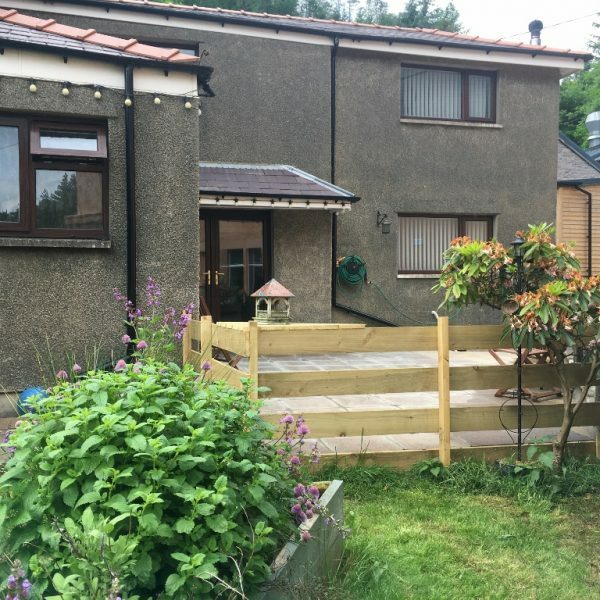 Whether you are a mountain biker, a hiker or a family looking for adventure, Beehive Cottage is the perfect place for you to base from. For longer stays or for workers looking for affordable accommodation in the area, please contact us for discounts.